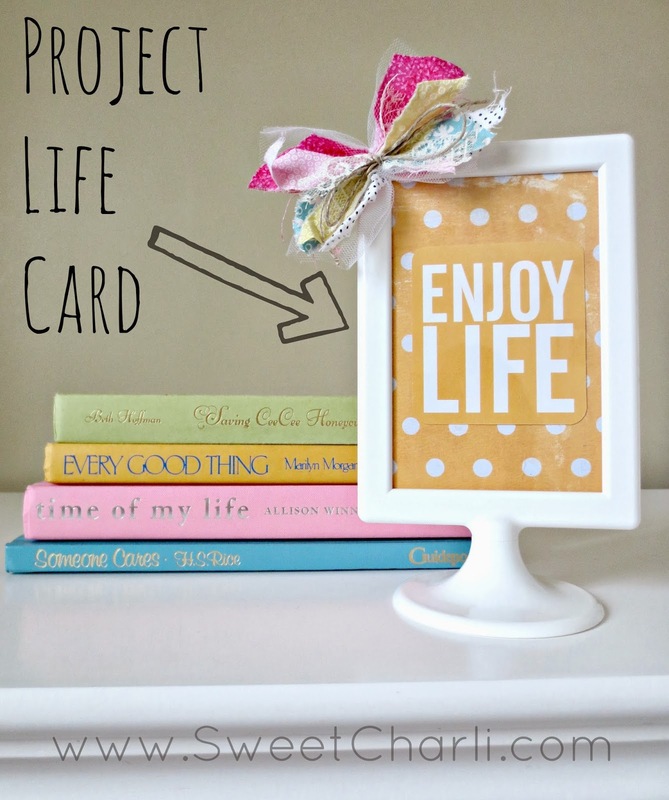 Who has never heard of Project Life by Becky Higgins? If you have, I am sure you love it just as much as I do. If you haven’t, let me tell you about it. 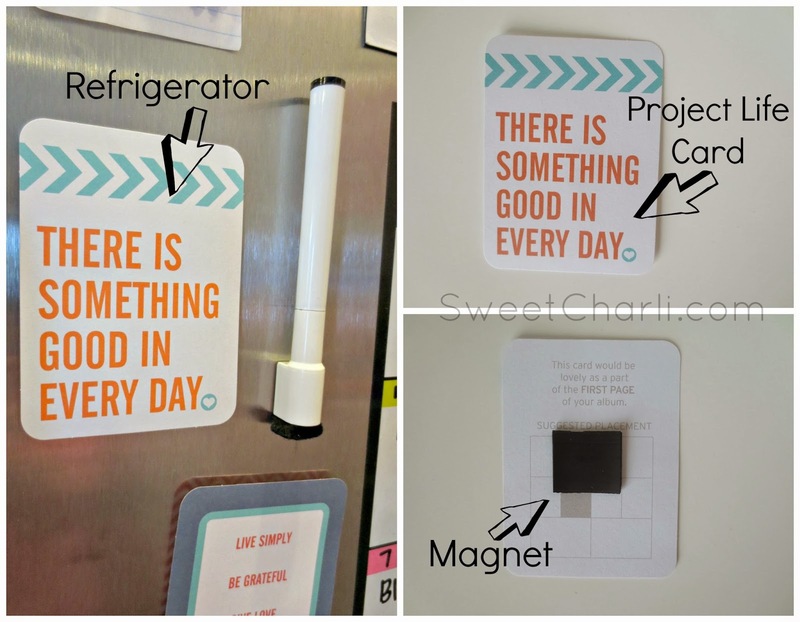 Project Life is a way to document your life the easy way. 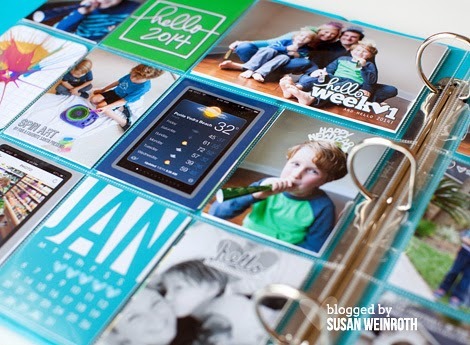 Becky Higgins has introduced us to the simple way to make a scrapbook. 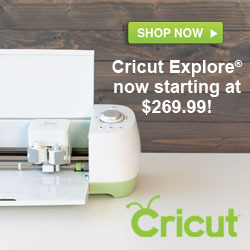 The time is cut down, the money is cut down, heck – there isn’t any actual cutting involved! 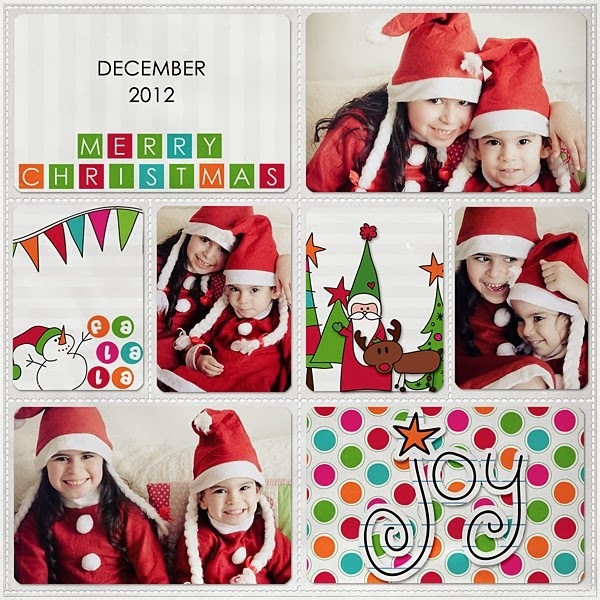 This leaves plenty of time for us to slip our pictures into her specially designed pages and be done! Read more HERE. All’s you need to get started is a core kit, photo pocket pages, and an album. Then you add your pictures and write a few things. That’s it! I have found a few examples of some completed pages. What if I am not a scrapbooker? 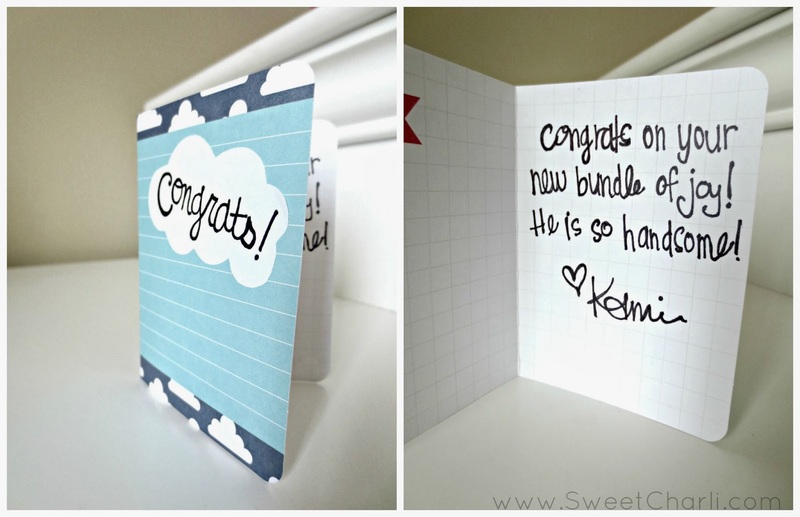 Write a card on the back. I have loved using the extra cards in my Project Life Honey Kit! Seriously, there are so many things you can do with them and they are so nice to have on hand. Did you know that you can get free downloads HERE. They even have cute wallpaper for your phone that you can download!! I AM GIVING AWAY everything you need to get started. 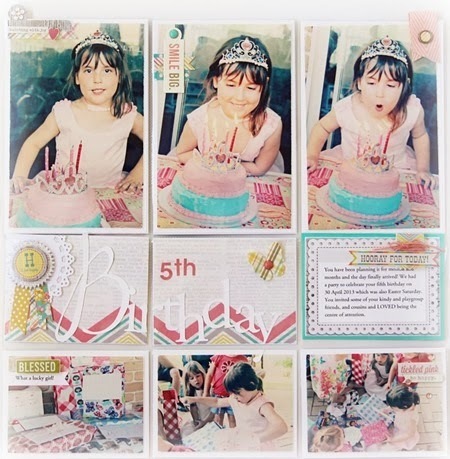 The core kit, album, and photo pocket pages! 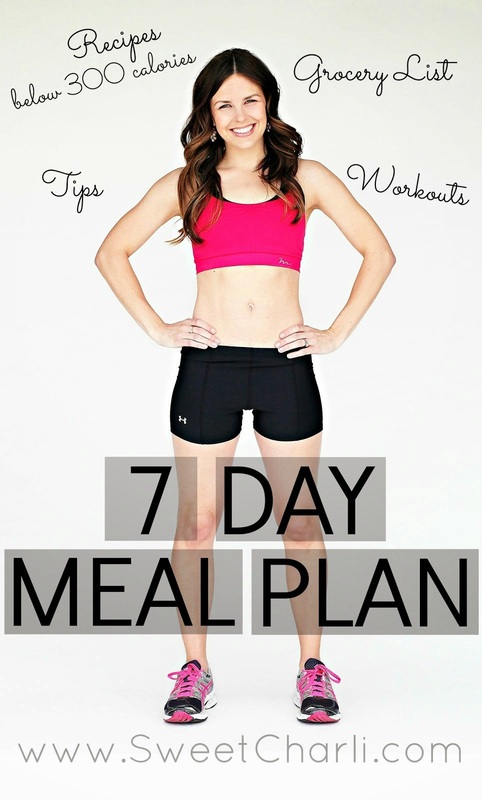 Click HERE to see the challenge! 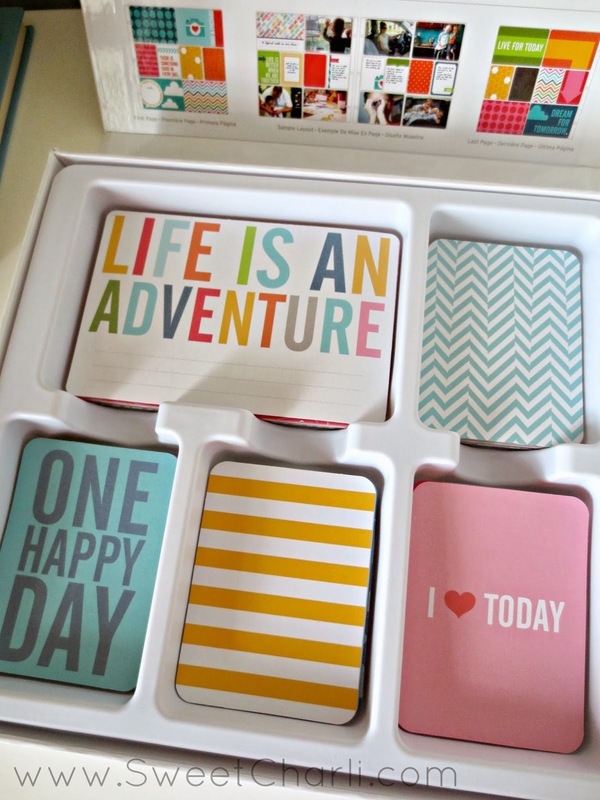 I have one Project Life kit and now I want them all – love it so much! 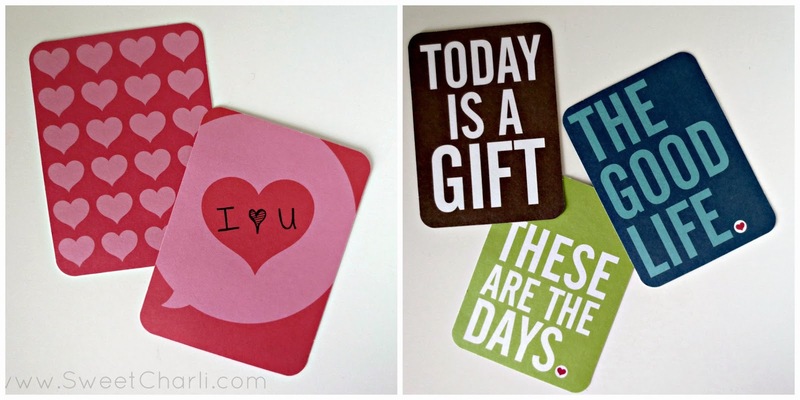 I love all the little things you did with your cards – so creative! Too cute. I would have never thought to frame it. Love it!